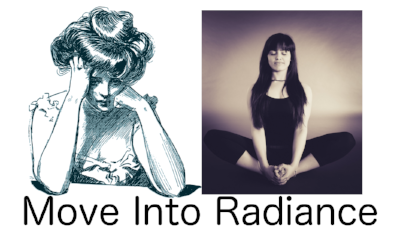 Nourish the Feminine: tap into your radiance and find more joy and balance in your life! Begins October 20 and runs until November 10. We meet every Friday from 6p- 7p. (If there is a little bit of extra connection needed, we will go until about 7:20p). Make sure to check out continual posts on the fb event page!